Local residents grew cotton and got indigo colour as early as in pre-Hispanic era. Thanks to the raw materials, they were able to prepare materials manually. 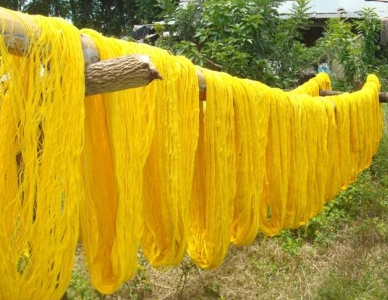 They taught Spaniards to dye thread and in return the Spaniards delivered to Guatemala the first of such quality pedal for weaving in the sixteenth century. With the machine facilitating weaving, local manufactureres prepared material of very good quality and delivered them to the Spanish royal courts. They also sewed protective garments for the guards and soldiers. 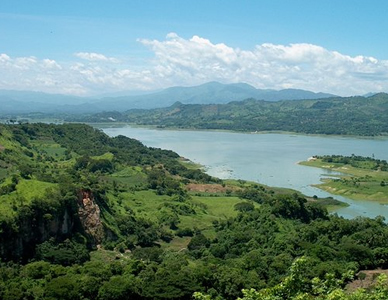 One of the towns supplied with materials was San Sebastian, which is located in the district of San Vincente. In the early twentieth century there were more than 1,300 textile factories in San Sebastian. 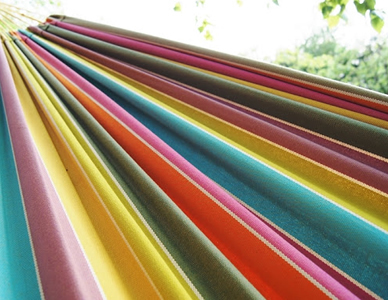 The manufacture of hammocks has its roots in Brazil and Central America. Its origins date back to the pre-Hispanic era. They were made of pita (plant) or of sisal (hard, very durable fiber that is extracted from the agave plant). 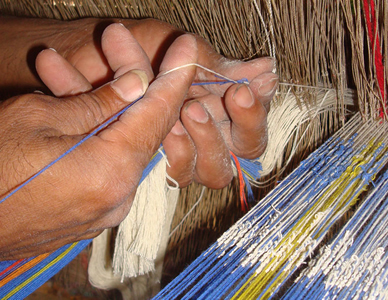 The materials were woven by hand, and hammocks made of them became the most popular among the people of El Salvador. 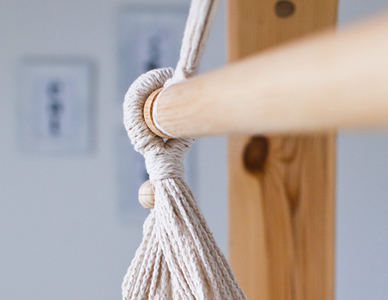 The manufacture of canvas hammocks began 60 years ago and initially it was an addition to the line of products which were manufactured in San Sebastian. Up till 1973 these hammocks had entered the international market.